In a recent report from GMA News Online, it said the Office of the Ombudsman has found a probable cause to indict the former president Benigno 'Noynoy' Aquino III and the former secretary of the Department of Budget and Management (DBM) Butch Abad. This is due to the alleged usurpation of powers in connection with the Disbursement Acceleration Program (DAP) controversy. 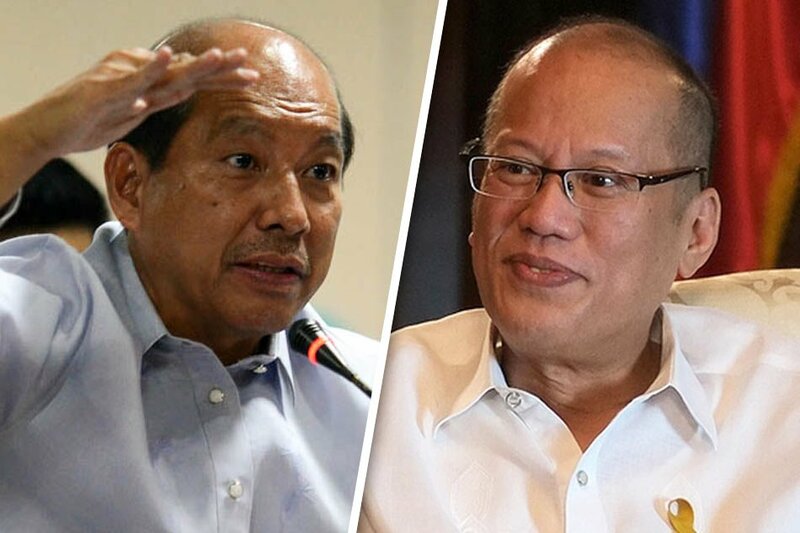 The report added that the Ombusdman, in a statement on Wednesday, stated that both Aquino and Abad will be charged for usurpation of legislative powers under Article 239 of the Revised Penal Code before the Sandiganbayan. 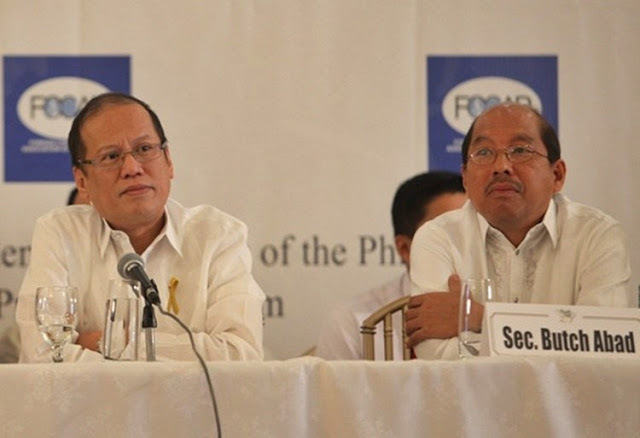 The case, according to the GMA news report, stemmed from the supposed unlawful realignment of government savings to stimulate the economy during Noynoy Aquino's term as president. It can be recalled that the Supreme Court already previously declared that some practices under DAP is unconstitutional.